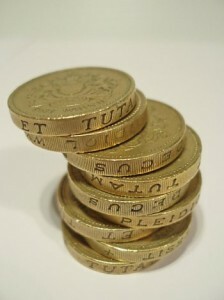 During these uncertain economic times, people are moving towards a ‘don’t move, improve’ investment for their homes. It’s important to ensure when buying from a double glazing business that you get a good level of assurance for your money. Currently the GGF has over 1,500 businesses registered throughout the UK, which all work to a high level of service that is designed to safeguard your spending. During times of unprecedented uncertainty you can buy in confidence with a GGF registered firm. During these difficult economic times, we have seen a massive increase in the number of companies going into liquidation. This can leave customers without a refund or product! Companies registered with the GGF offer a solid assurance that your money will be safeguarded by the GGF’s own Deposit Indemnity Fund, up to 25 of the contract price or £3,000, whichever is lower. The graph below shows the total amount of businesses that went into administration within the Glass and Glazing industry since January 2007. 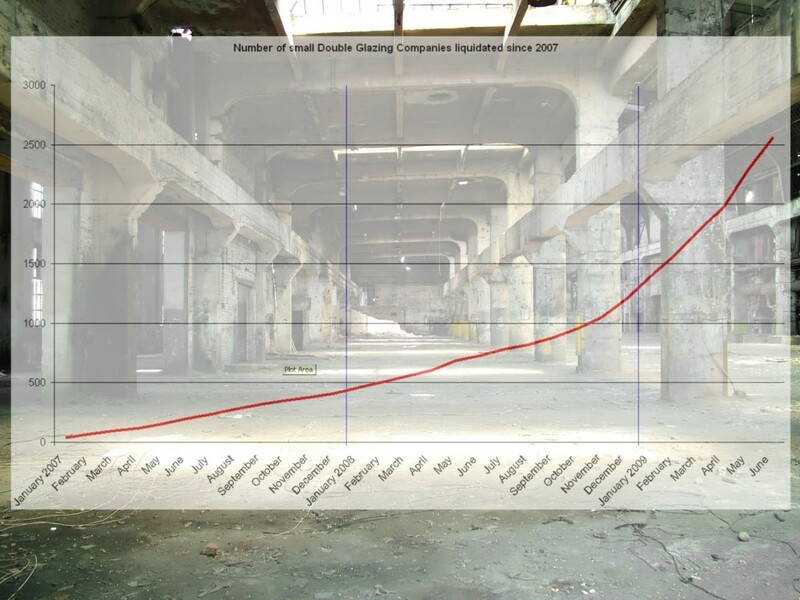 Over 2500 businesses have ceased trading since January 2007. Undoubtedly the majority of these would have left people massively out of pocket with very little possibility of ever seeing a refund. The company must have been trading for a minimum of three years. These combine to conclude whether the company has already established themselves within the market, traded with both customers and suppliers ethically and provided a high enough standard that the GGF would promote and work with them. Any deposit you place with a member company will be safeguarded by GGF’s own Deposit Indemnity Fund, up to 25 of the contract price or £3,000 whichever is lower. A seven day ‘cooling off’ period applies to all contracts. All glazing will be installed to the current safety requirements of the British Standard BS 6262- 4:2005. Samples shown will be truly representative of the product to be installed. 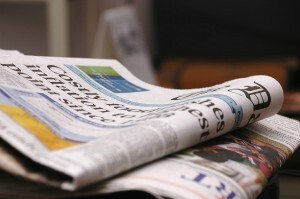 Advertising will be a true and accurate description of the product offered. A free conciliation service is also provided if you do have a grievance with a registered GGF company. This gives you added support if you have a problem and the company in question can’t / won’t help you out. The GGF regularly monitors and reviews the performance of all their members. This ensures service levels are being abided to and the installations such as those of Anglian Home Improvements remain consistently high. The GGF are always aiming to raise the standard within the glass and glazing industry. 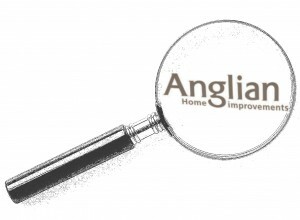 Anglian Home Improvements, formally known as Anglian Windows and founding member of the GGF – helping raise the standard in double glazing.